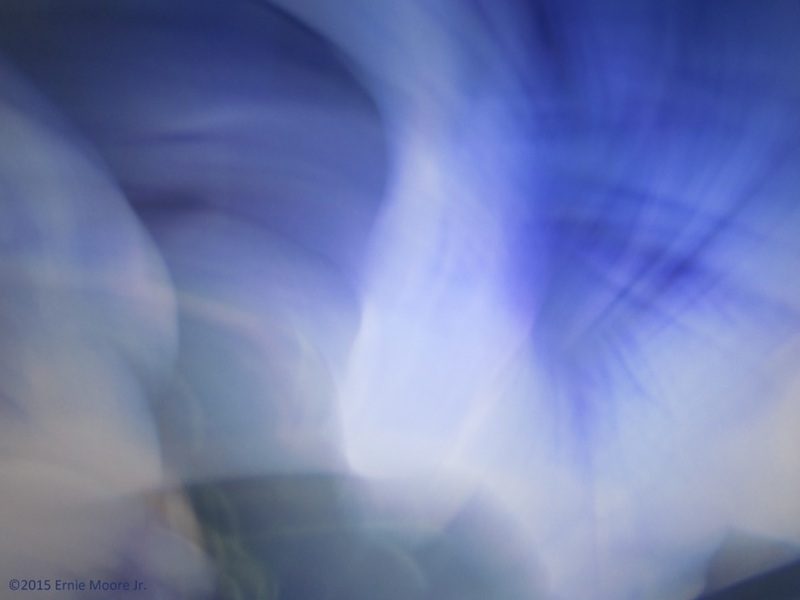 Liking an image which resembled a face, but sized poorly from portrait to landscape-I did a camera motion of blue flowers Image Capture, (also liked by the person). I caught this in my photodigital. I saw squinting eyes. Person saw a swan (but later didn’t notice a head to the swan/bird).-Ernie Moore Jr.